The above-mentioned points highlight the importance of car insurance and its timely renewal. Read ahead to understand the benefits associated with purchasing a Comprehensive insurance plan so that you make the most of your car insurance policy. A Comprehensive insurance plan includes the mandatory aspect associated with a car insurance policy. 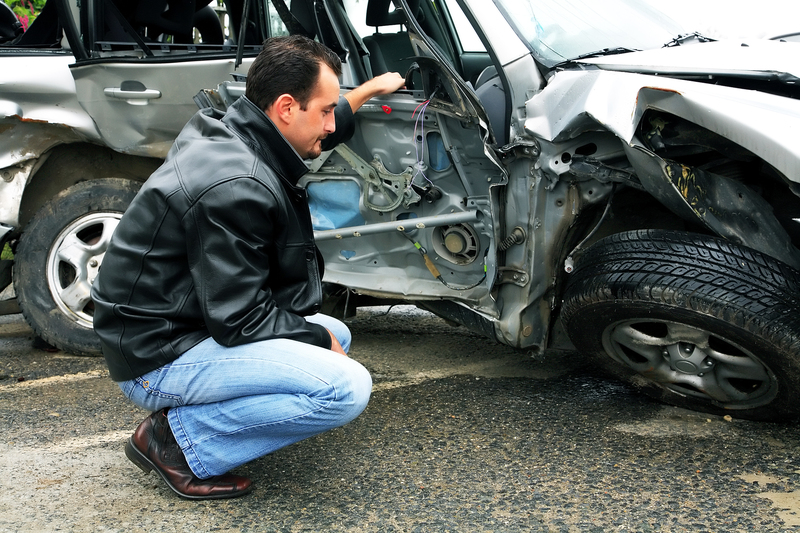 It covers injury to third party or damage to third party’s property caused due to the insured car. Recently, this component of a car insurance policy was revised and the cover was increased from Rs. 2 lakhs to Rs. 15 lakhs. What this means, in case you are injured due to an accident involving your insured car, the insurance company will take care of medical expenses up to Rs. 15 lakhs as per the terms and conditions of the policy. A car accident has the potential to be devastating; mentally, physically, and financially. Unlike a Third-party Liability policy, a Comprehensive plan covers damages to your car as well. Thus, if your car is damaged due to an accident, the insurance company will take care of the expenses incurred for repairing the insured vehicle. A Comprehensive plan covers damages to your car caused due to fire. Fire due to self-ignition, explosion, lightning etc. are usually covered under this plan. Imagine you park your car in a mall’s parking lot and fail to find it while exiting the mall! It would be devastating, wouldn’t it? A Comprehensive plan covers car theft. You shall receive the vehicle’s Insured Declared Value (IDV) in case of car theft, after the claim settlement process. Nowadays, cities are vulnerable to flooding a lot more than they used to in the past. Be it natural calamities such as floods or manmade calamities such as riots, damages to your car will be covered if you purchase a Comprehensive policy. The easiest, quickest, and convenient way of insuring your four-wheeler is to buy car insurance online. You can buy car insurance online anytime provided you have an active internet connection and a smartphone/tablet/laptop/desktop. The right way of going about this is to research and compare car insurance quotes. Make it a point to keep the desired coverage in mind while comparing car insurance quotes and not be blinded by low prices. An ideal policy is the one that provides adequate coverage at a low premium. Make an informed choice and stay insured. Top 6 Car Insurance Myths Busted!